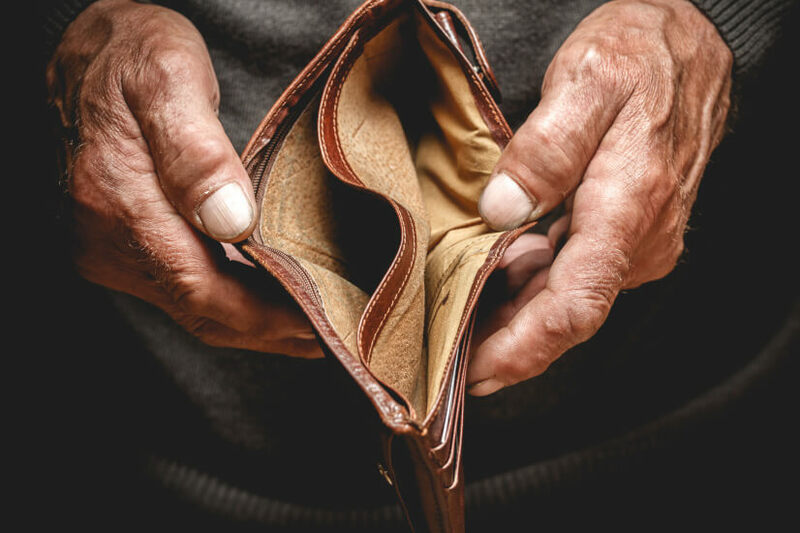 As the governor of the Reserve Bank of Australia heralds Australia’s cashless future, advocates highlight concerns for pensioners’ accessibility. Last week, Governor Philip Lowe announced the RBA’s outlook for the future of Australians’ payment methods. He declared that he foresees a near future where cash becomes “niche” and cheques are phased out entirely as Australia shifts entirely to online payments. “It looks like a turning point has been reached. It is now easier than it has been to conceive of a world in which banknotes are used for relatively few payments, that cash becomes a niche payment instrument,” he said. His expectations are based on well-founded evidence, as, according to the RBA, Australians made an average of 24 ATM withdrawals per person in 2017-18, down from 40 a decade ago. Meanwhile, over the same period, the average person has increased their use of electronic transactions by more than 260 a year. However, pensioner advocates have highlighted concerns that a complete transition to digital payment methods may alienate pensioners, particularly low-income earners. 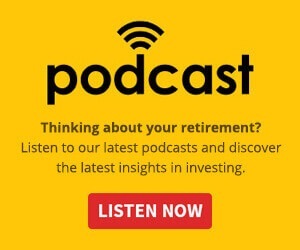 “To move to things completely electronically requires investment in a good computer, and that can be a problem for, particularly, low-income retirees, as most pensioners are,” Paul Versteege, policy coordinator at the Combined Pensioners and Superannuants Association of NSW, told Nest Egg. He cited the common practice of many banks in charging their customers for paper account statements as an example of how the elderly community can be disadvantaged in the transition to an entirely digitised payment system. “Nowadays, utilities are usually paid electronically, because it comes out of the bank account. But many [pensioners] are not set up to receive bills and statements electronically,” he said. He said that despite this, he doesn’t perceive an inability or a resistance to the shift online amongst most of the pensioner community towards. “Generally speaking, the ‘younger’ older people are, the easier they find it to adapt and, also, the higher the income, the easier they find it to adapt,” he said. Mr Versteege said that in moving towards a cashless society, it will be vital that banks and other financial institutions consider how older customers can comfortably and smoothly make the transition. “The concern is the speed of the transition,” he said. “It is important that individual institutions consider how late adopters will come to it and don’t exclude them from a process altogether,” he concluded.